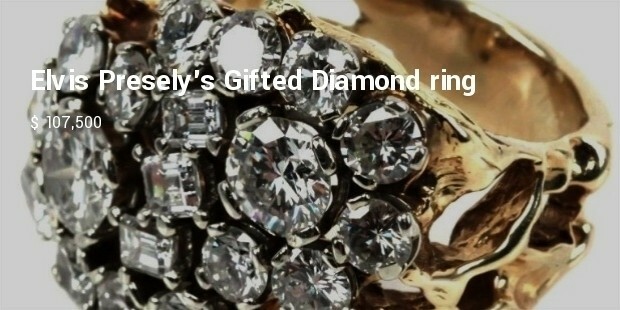 Memorabilia of Elvis Presley : We cannot really even try and price the various items owned by the GreatElvis Presely . However we will try and present the 10 personal objects of the King of Rock and Roll which were auctioned for large amounts of money. The collection of the King cannot really be gauged for value by any of us as he remains embedded in our memory for good, his style , his voice , his songs will always be there for us to cherish and remember him by. 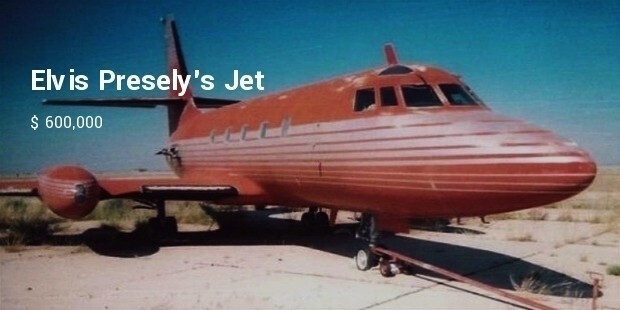 The jet is one of only 204 aircrafts manufactured between 1957 and 1978 in a private project between Lockheed and Jetstar.The jet can be easily moved by taking the wings off until it reaches its final destination. 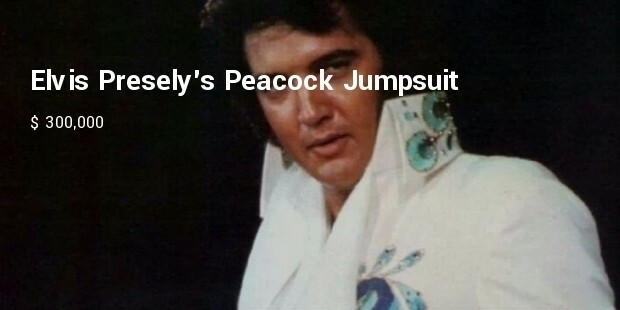 The Peacock Jumpsuit was one of Elvis Presley’s favorites. 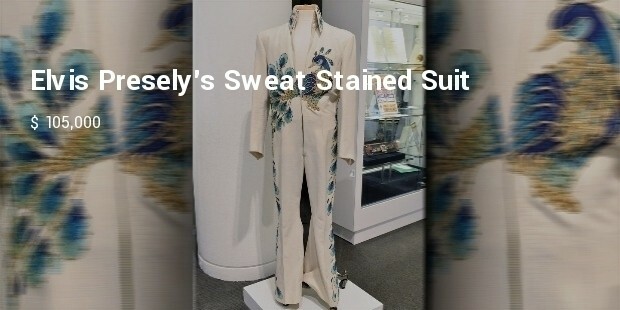 The luxurious jumpsuit was worn by the King during a concert in 1974. 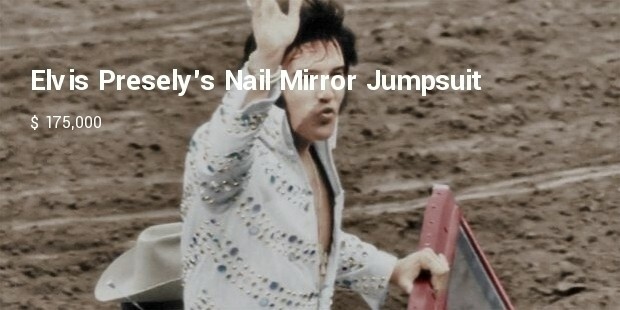 Elvis Presley thought the peacock brought him good luck, so he wore the jumpsuit intermittently throughout October of 1974. 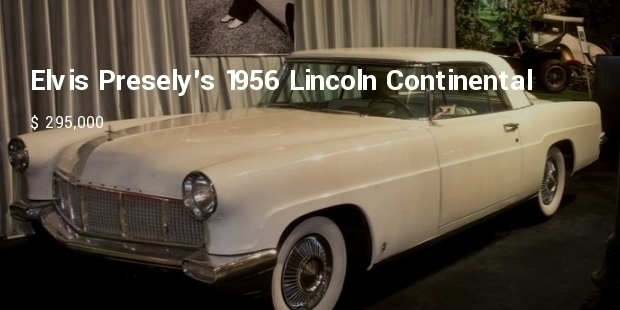 The 1956 Lincoln Continental Mark II is among the last of the hand built cars of America. 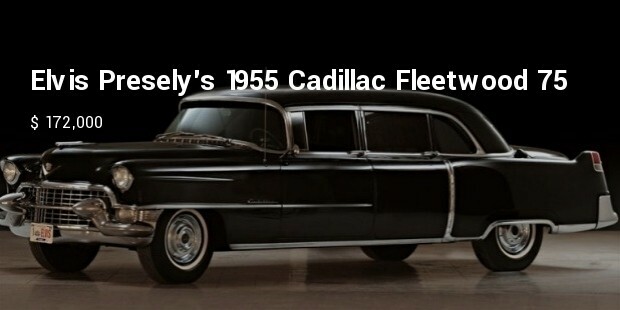 Purchased in 1956, by the King, in Miami, the car quickly became one of his favorites, and he even drove it to New Orleans . 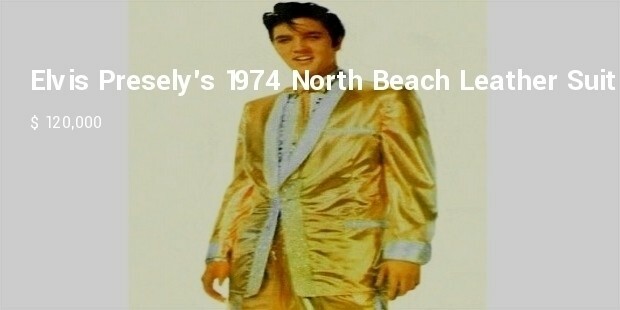 The iconic jumpsuit was worn at Elvis’ largest concert, at Houston Astrodome on March 3, 1974, with 44.000 audience members.Besides its original belt, the jumpsuit also features a Pharao suit belt. 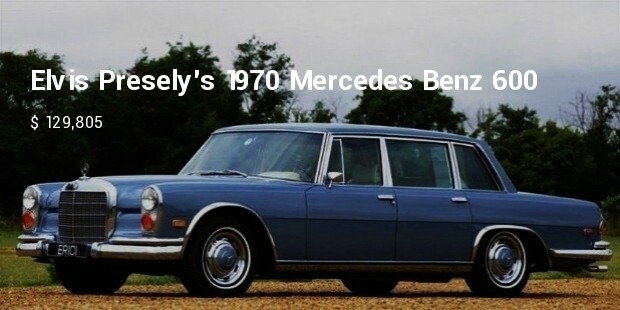 Elvis Presely , the KING of all times. 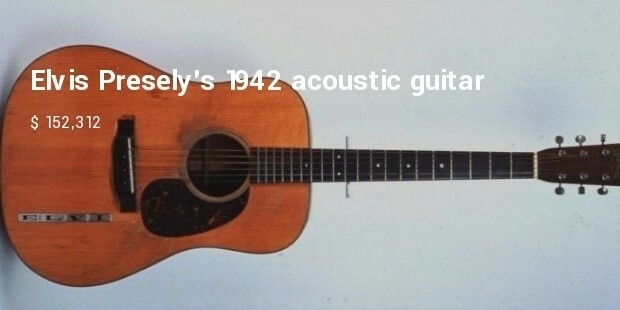 The memorabilias and their prices show what place the King had in the hearts of his Fans .There will never be another Elvis Presely.